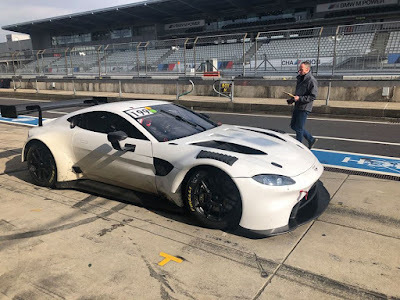 PROsport Performance, who are undertaking their Aston Martin Racing activities under the PROpeak Performance banner have just started the three day Official Test for the German ADAC GT Masters Series at the Oschesleben circuit. Originally thought to involve all four cars entered into either the ADAC GT Masters or ADAC GT4 Germany Series, it appears that the team had yet to receive their second GT3 Vantage from the Prodrive factor in time for the test. 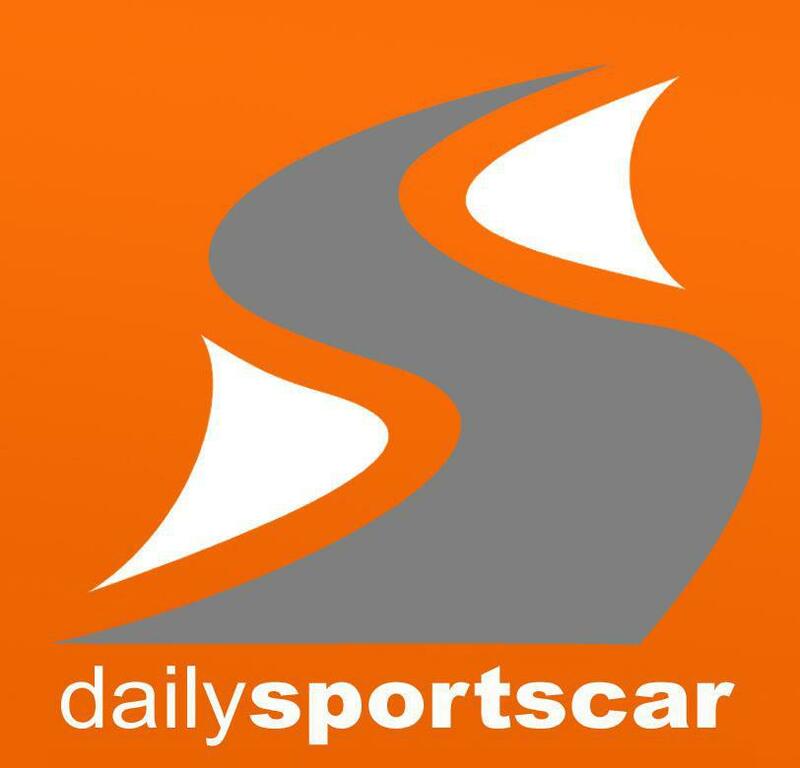 That means that drivers Maxime Martin, Daniel Keilwitz with Hugo de Sadeleer and Valentin Hasse-Clot will have to share the one available GT3 car over the expected seven hours of available testing unlike the teams four GT4 drivers who can now get to grips with their new cars. 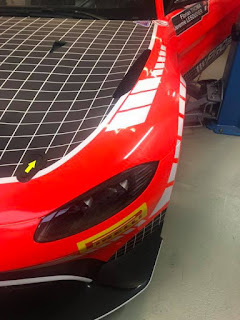 The first hint of one of their GT4's new livery was also published from their garage today as well as some video of both cars posted on-line by the Series and they both look great! 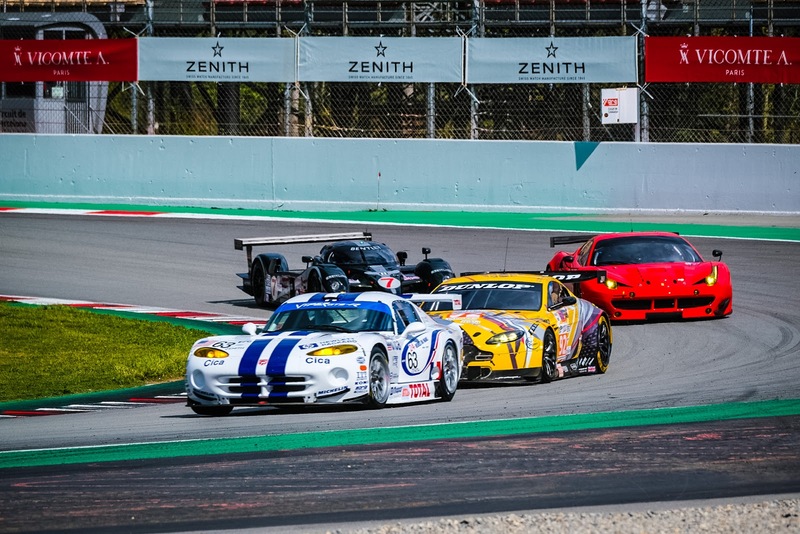 The Racing Endurance Legends Series attended opened their first racing account of the season at the Catalunya Classic Revival around the Circuit de Catalunya, Barcelona this weekend for two, thirty minute races. In the midst of their eighteen car grid were two GT's from the Aston Martin racing stable - a 2007 DBR9 of Kriton Lendoudis and Ruis Aguas and the former Shaun Lynn (Former JMW) Vantage GT2 now in the hands of Franz Wunderlich and Peter Praller. By virtue of being the only car in the GT1B class, the #009 GT1 car finished both races at the top of the board whilst the #92 GT2B car finished P5 and P4 in class. The Series next outing will be at the Spa Classic in mid May. In other 'historical' news over the weekend came the attendance of the RoFGo Collection Aston Martin Racing Lola DBR1-2 at the Goodwood Members Meeting for the Le Mans prototypes high speed demonstration run on Saturday evening. 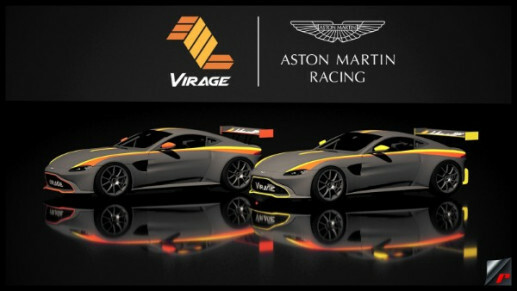 Friday saw the latest covert to Aston Martin confirm their plans for 2019 as Spanish team Team Virage confirmed the purchase of two new AMR V8 Vantage GT4's for entry into the new SRO GT4 South European Series. 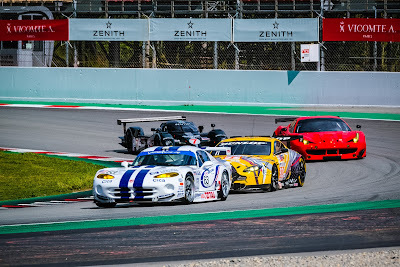 With all the races within Spain, this appears to be a logical, progressive step for the open wheel/prototype team as they embark into GT racing for the first time with just one car so far confirmed for drivers CO Jones and Freddie Hunt. 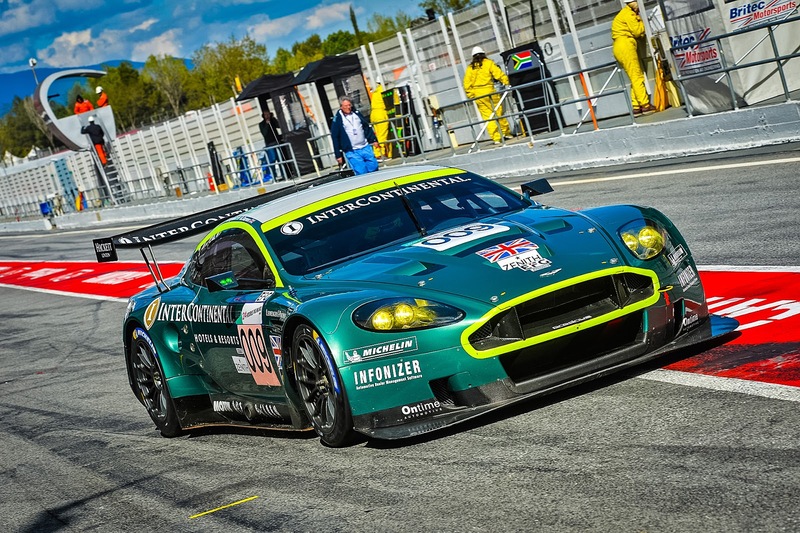 Due to the lateness of their order, the team do not expect to receive their cars until until after the start of the season in Nogaro in mid April.